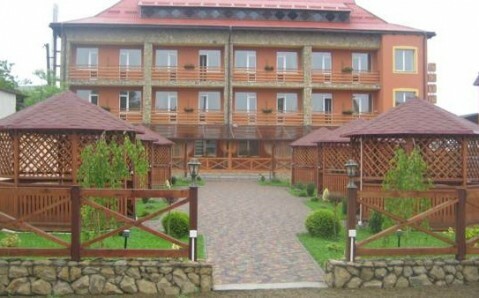 Located 300 metres from the ski lifts of Slavske Ski Resort, this hotel offers a heated swimming pool and rooms with a TV. A sauna, free Wi-Fi and a Carpathian-style bar can be found on site. Every room at Perlyna Karpat Hotel features a balcony overlooking the Skole Beskids range. Some rooms have exposed wooden beams, and all bathrooms include a hairdryer. 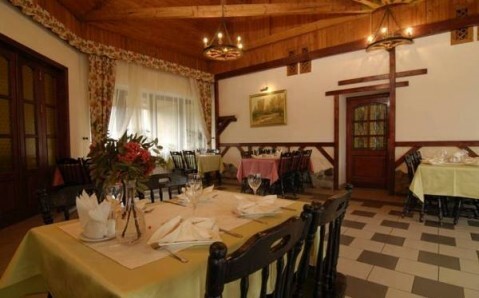 Perlyna’s traditionally decorated restaurant with a summer terrace serves European and Ukrainian cuisine. Local drinks and international beverages are offered at Mlyn Bar. Guests of Perlyna Karpat Hotel can relax in the sauna, take a dip in the heated outdoor swimming pool, or play billiards in the games room. 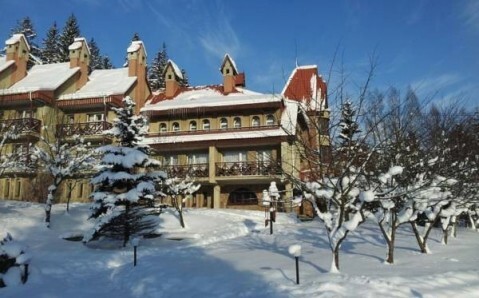 Ski facilities are also provided, and there is a children’s playground. Slavske Train Station, offering access to Lviv, is 20 minutes’ walk from Perlyna Karpat Hotel. 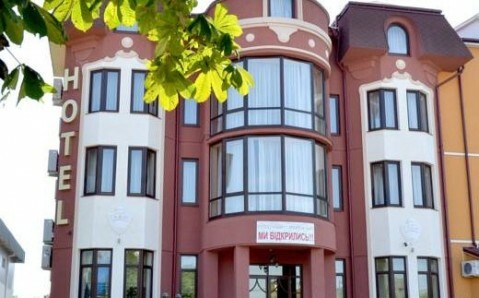 Lviv International Airport is 2 hours’ drive away, and a transfer service is available.